Locally owned print, signage and advertising company producing the full range of printed items - from business cards, letterheads and brochures, to wide format posters, banners and vehicle graphics. 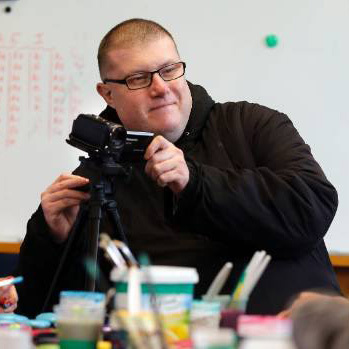 Producers of the 'Waimate Trader' advertising publication which is delivered freely district-wide to 3000 homes and businesses every Thursday. 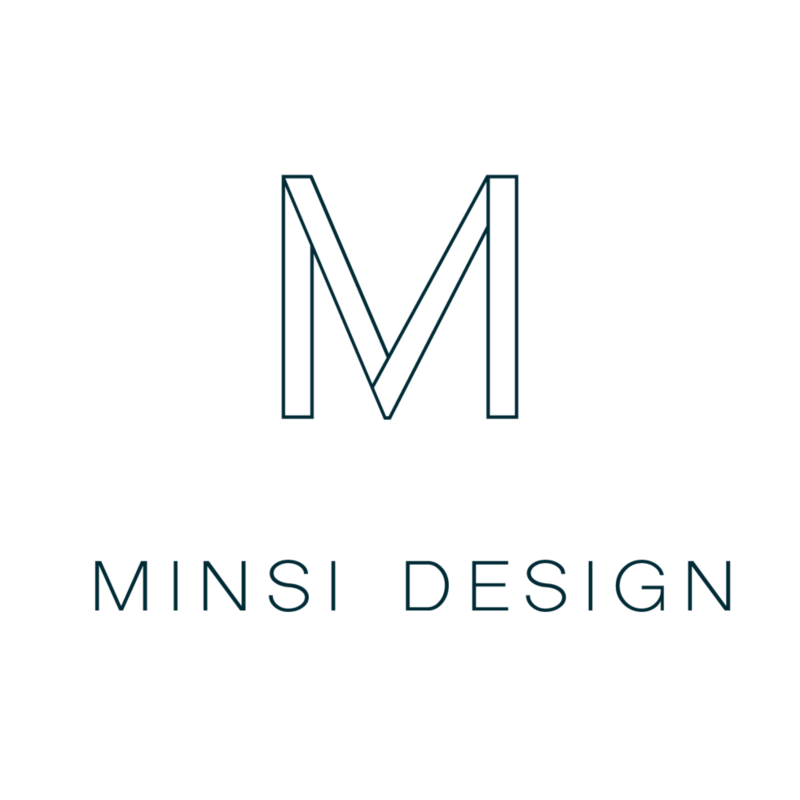 Minsi Design is a creative agency. We create beautiful graphics and effective marketing campaigns for our clients. We help launch new ventures, and work alongside exisiting businesses to help them refresh their brands and get their businesses thriving on line.